Purple Parking at Heathrow Airport places a lot of importance on both security and convenience making parking your car while you're away as straightforward as possible. Get our flexible Purple Parking for the price of the non-flexible parking with our Summer Offer! Simply enter your travel dates above to check availability of the Summer Offer. Heathrow airport parking is rated, on average, 4 out of 5 by 848 Airparks customers. You can find the full reviews on our Purple Parking reviews page. The free transfer bus means you'll get to any of the terminals quickly and easily and the car park's award winning security features mean you can get on with enjoying your holiday. You can check current availability and pricing by entering your required dates at the top of the page. 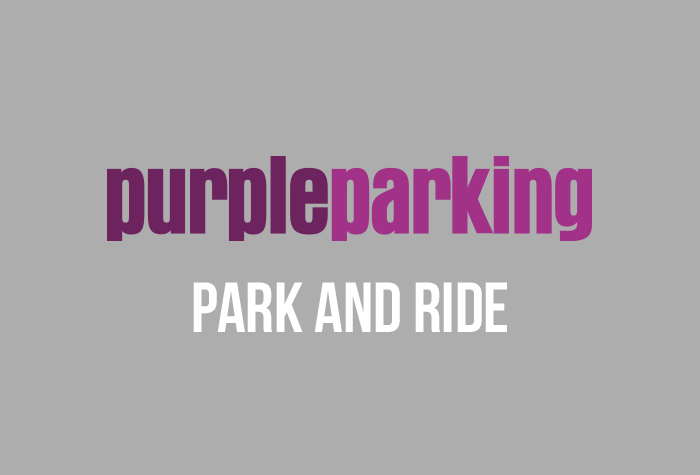 When you're ready to arrange your parking at the Purple Parking car park you can do so using our easy online booking. You can see our full range of Heathrow Airport parking here. The car park has an entry barrier so drive up to this and wait for it to issue you a ticket and for the barrier to raise - if you have any trouble press the button on the ticket machine and a member of staff should be able to assist you. Once you are in the car park head to the arrivals kiosk and check-in, then head to the drop-off area and hand over your keys, your car will be moved to a parking spot. While the friendly staff at Purple Parking Heathrow find a parking space for your car you can jump on the free transfer bus to the airport. The transfer buses run every 15 minutes and take between 10-12 minutes depending which terminal you need. Top Tip:It can take a few minutes longer to transfer to terminal 4 or 5. When you get back from your trip collect your baggage and then call the car park (they'll provide you with the number when you arrive) and they'll send the transfer bus to collect you; when you get back to the car park just hop in your car and head home. Top Tip:If you are going to be back early try to let the car park know so they can make sure your car is ready for you. Purple Parking take the security and safety of your car very seriously, below you can see the security features in operation at the car park. The car park doesn't provide accessible facilities so if you require these we would recommend looking at one of our other car parks, you can see the full range here. The car park accepts all vehicles that are 2.15 metres or smaller, anything larger than this will exceed the height restriction. Top Tip:Directions to your car park will be included in your booking confirmation.